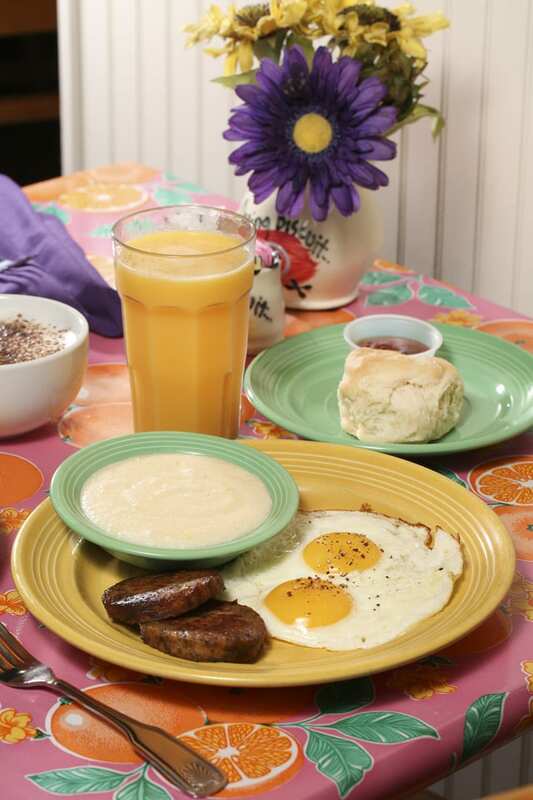 The Famous Flying Biscuit Breakfast features “creamy dreamy” grits, fried eggs, chicken sausage and those yummy biscuits. 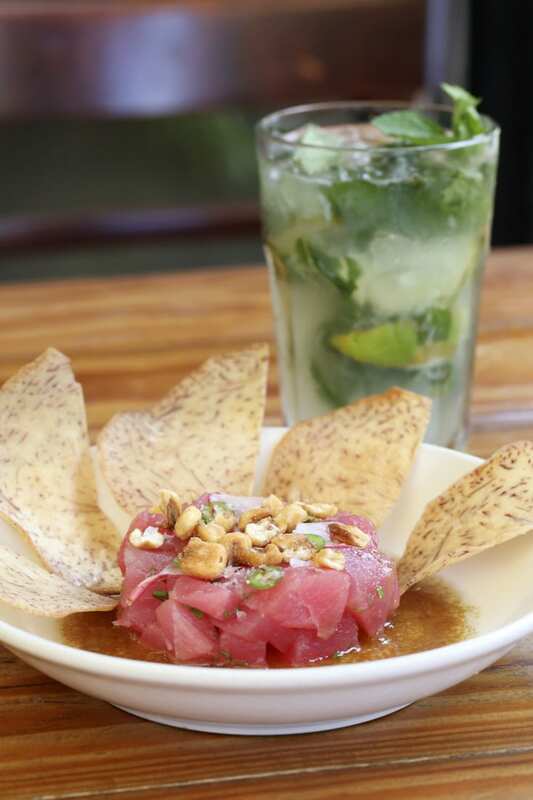 Ceviche de ahi atun— raw tuna with spicy ponzu sauce—is a fusion favorite at Eclipse di Luna. 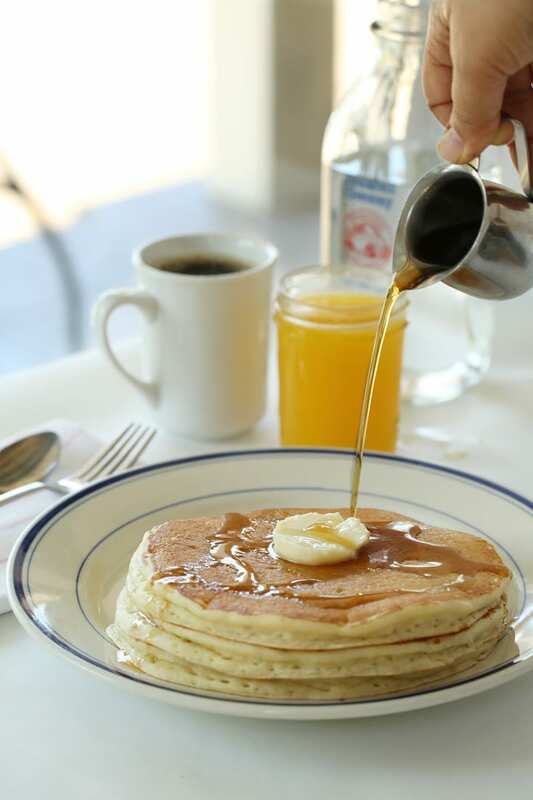 Buttermilk Kitchen’s fluffy pancakes never, ever go out of style. 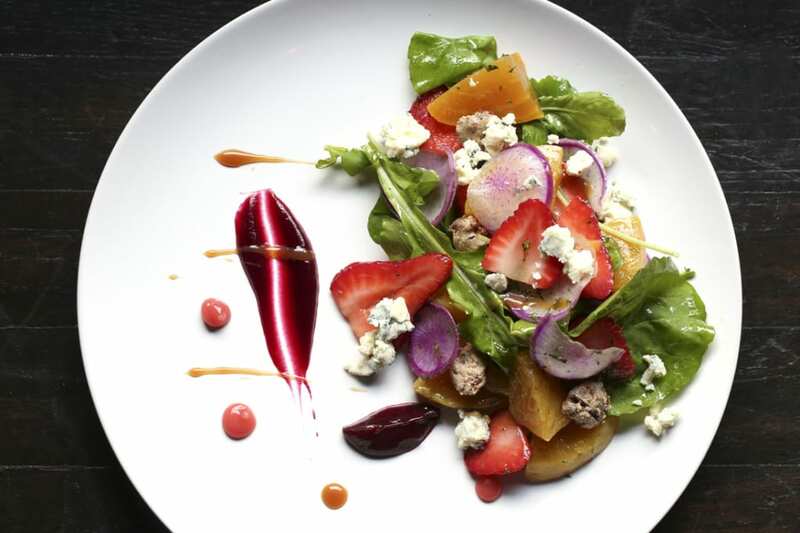 1Kept’s salad offerings include this colorful pick with beets, strawberries, rhubarb, arugula, candied pecans and blue-cheese crumbles. 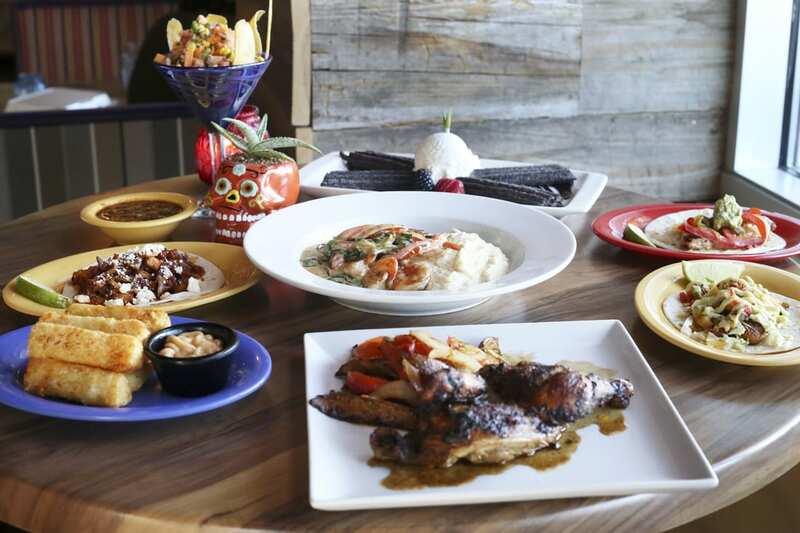 The shareable small plates at Cabo Cantina encourage sampling. 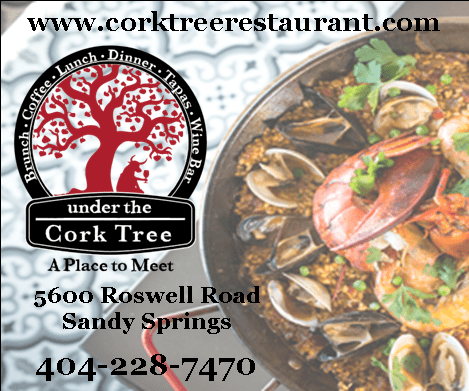 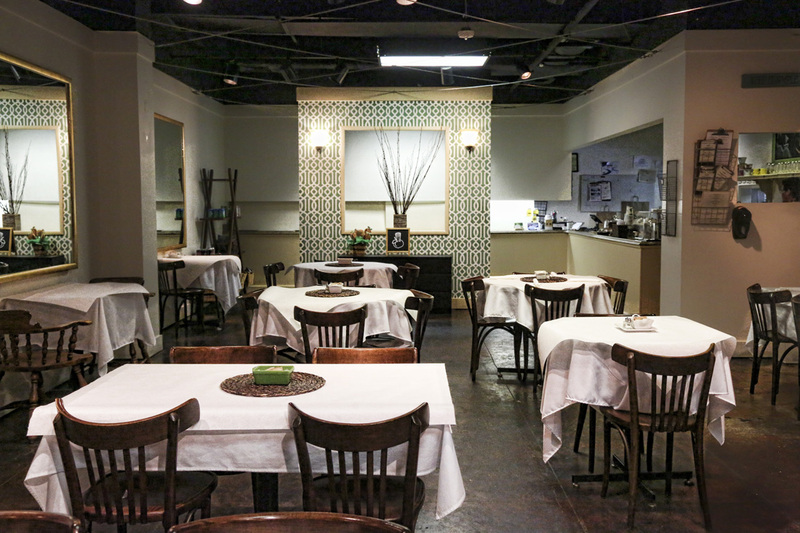 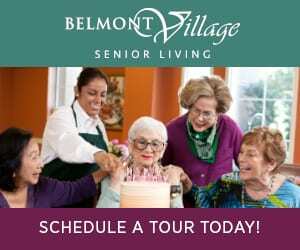 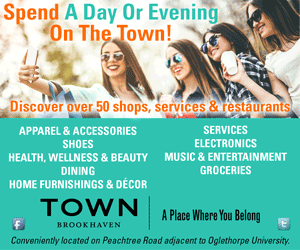 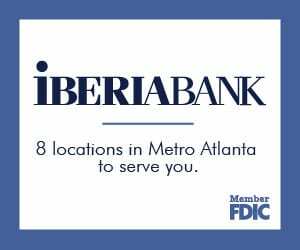 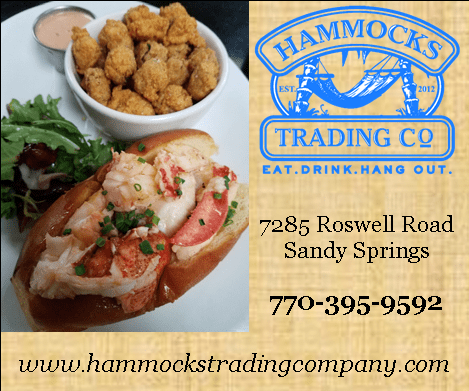 A sampling of great eats in and around Buckhead. 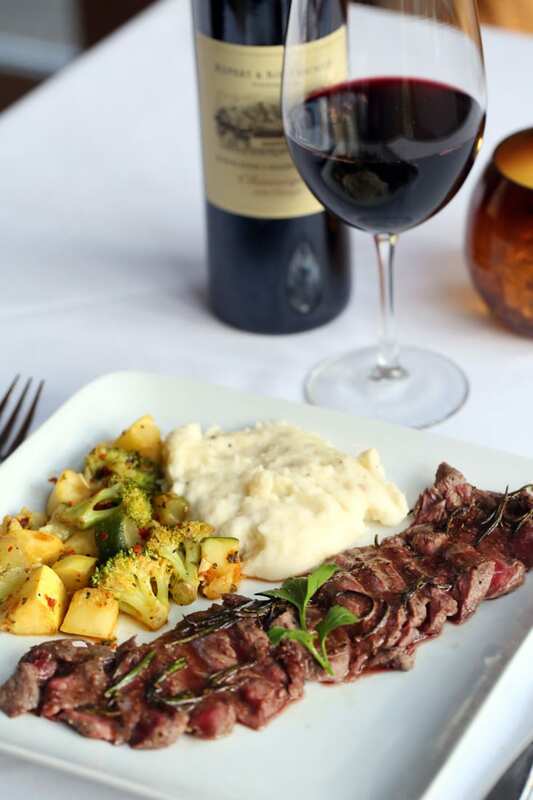 The ostrich—yes, ostrich— medallions from 10 Degrees South are pan seared in a red wine and rosemary sauce. 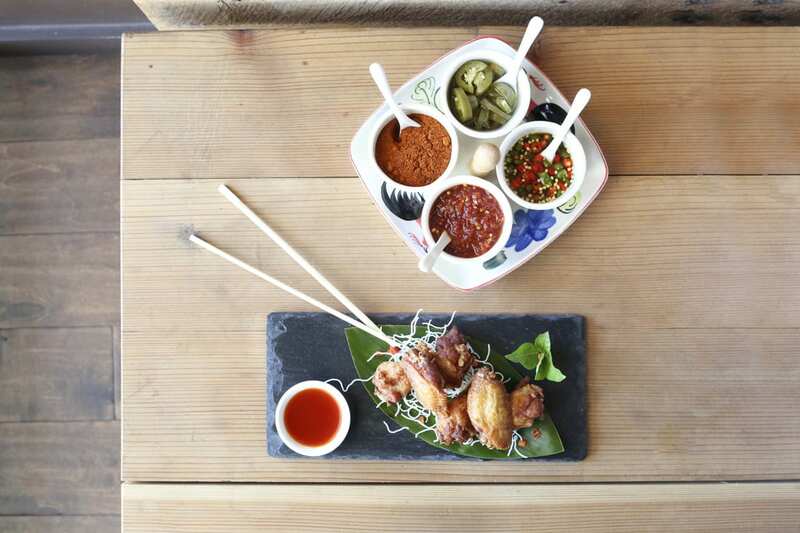 Peek gai tod—Thai-style chicken— and the bonus accompaniments are a must-try at Bangkok Station. 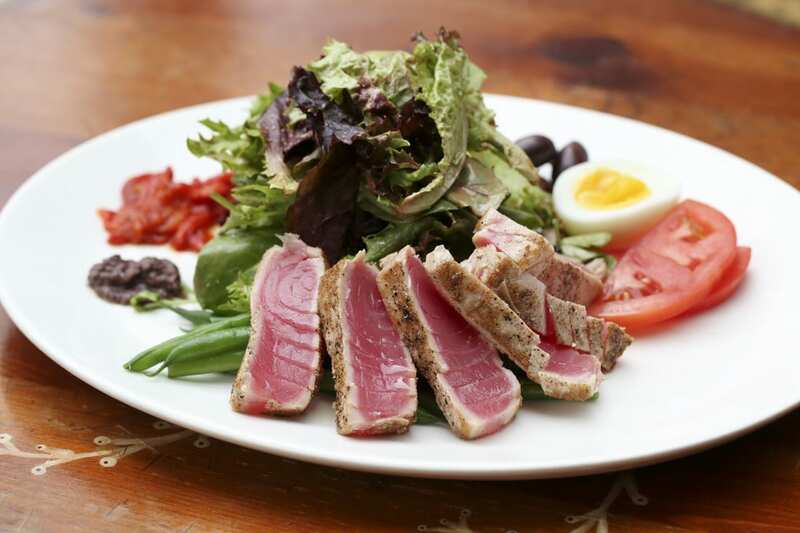 Anis’ exquisitely prepared salads are always top quality. Here, a deconstructed salade Niçoise. 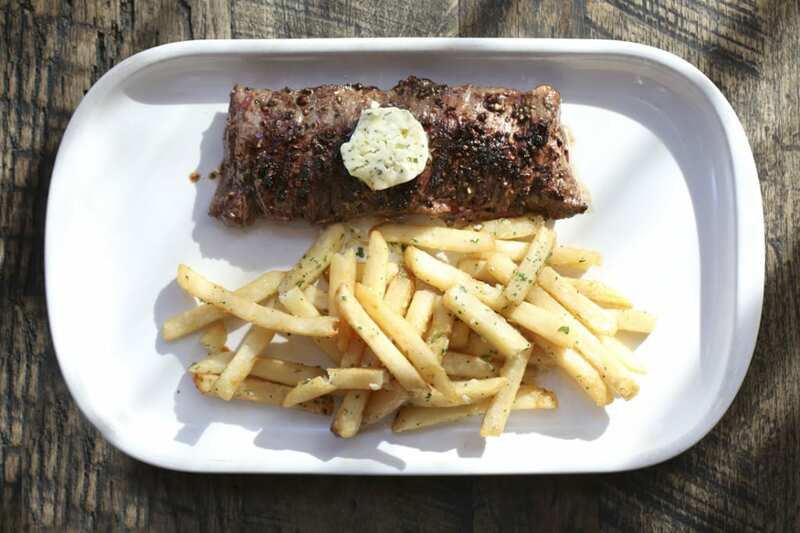 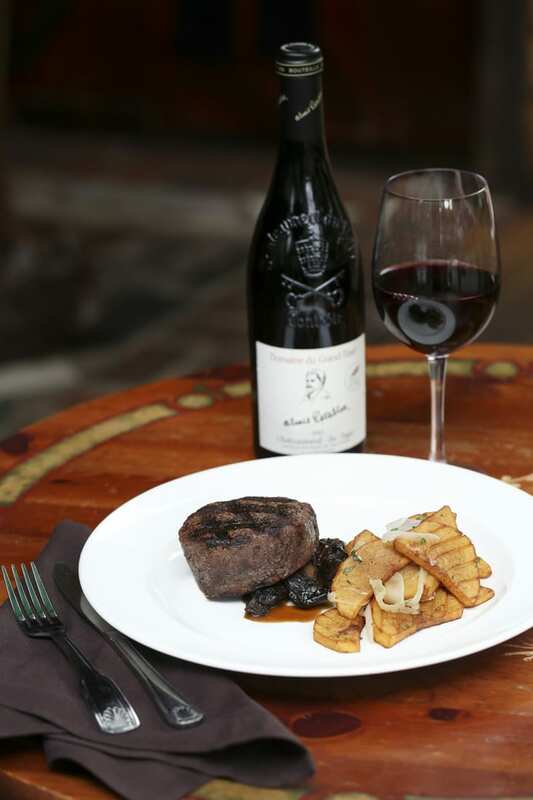 Classic bistro dishes such as steak frites tantalize diners’ taste buds at F&B.